The new flagships from Apple, the iPhone 8 and iPhone 8 Plus have already made their presence in the market and users started buying it. iPhone 8 and 8 Plus are the highly expensive devices and it is definite that they will look even more sophisticated if added the right accessories. Even though it is completely optional to get an accessory for your newly acquired iPhone, they are actually worth having. For example, a case ensures the durability of the device while a charging pad helps you charge the phone smoothly. The market is and filled with so many exciting accessories and we have listed here the best accessories for iPhone 8 and iPhone 8 Plus. So, keep reading. A phone is never completed without a beautiful headphone and this is why Airpods are almost a must-have for your new iPhone 8. This is definitely one of the best accessories for iPhone 8 and iPhone 8 Plus. This is a wireless headphone that is designed to make your job much easier. You can receive calls, listen to the iTunes and even can use Siri hands-free. The headphones get connected to the phone through Bluetooth. 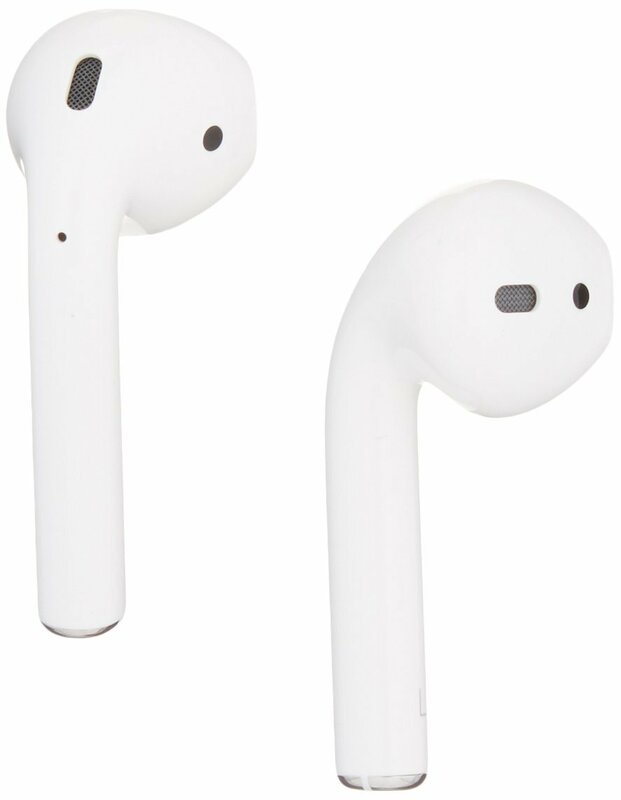 Also, they come with their own charging case, so charging the AirPods is not a big deal, just carry it with you everywhere and charge when required. Another headphone for the iPhone 8 and iPhone 8 Plus which is worth having in case you are looking for a cheap one. AirPods are costly enough, so you might not be eager to spend more. 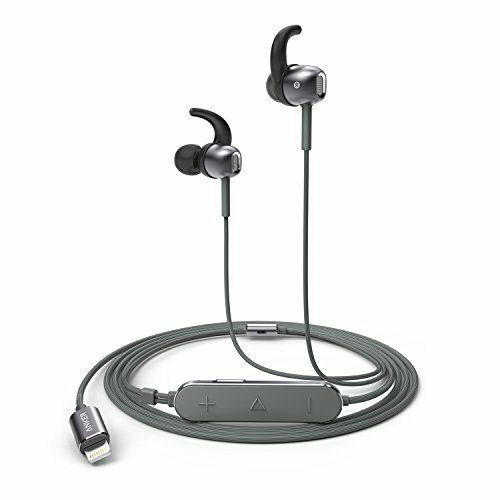 But Anker Soundbuds Digital IE10 is the right headphones because these are really cheap. It comes with three pre-set Equalizer such as Balance, Clear Voice and Super Bass. You can choose any one of them by pressing a simple button. The integrated microphone allows you to enjoy hands-free calling. So, what more to expect from such a cheap headphone? One of the best accessories for your iPhone 8. This stance works really good and lets you enjoy the camera experience in the horizontal and vertical mode. It has three legs and they can be folded so small that can slip into your pocket easily. This is a must-have accessory if your job involves a lot of traveling. 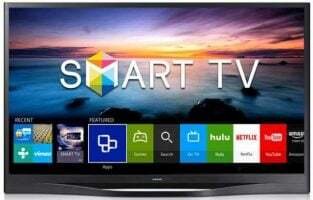 The price is very reasonable and is available on Amazon. A case is must have to offer the utmost protection to your newly acquired highly expensive phone. And while there are many options available, Spigen is no doubt one of the best case manufacturers in the market right now. So, you can look for their liquid Crystal clear case that is made of TPU material for an easy application, installation and of course shock absorption. This is compatible with wireless charging facility, so not to worry anymore in case you run out of power. It comes with precise cut-outs which offer easy access to everything you need. The innovative dot pattern in the interior side ensures it is watermark free. 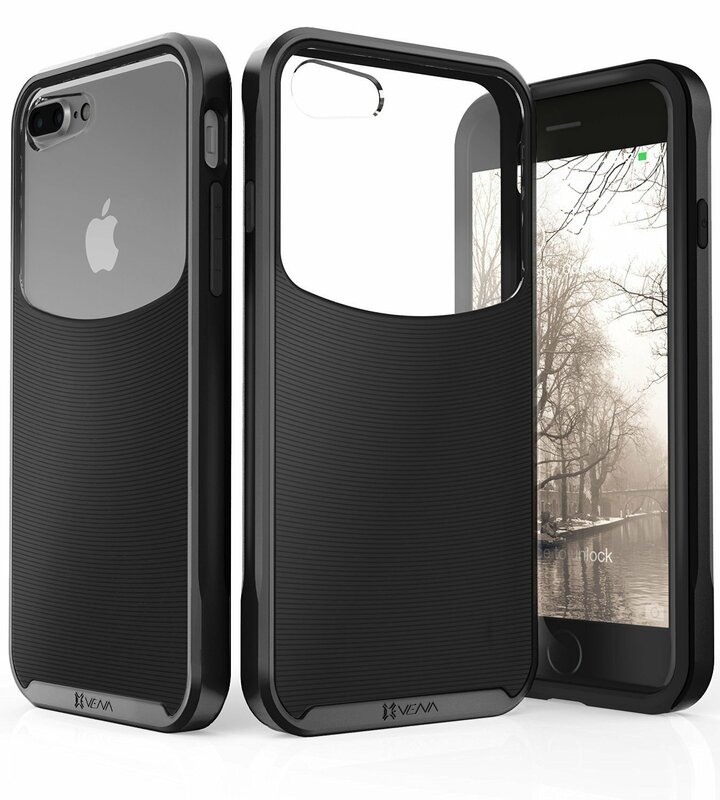 Another excellent case for your iPhone 8 and iPhone 8 Plus. This case offers great protection to your device from all kind of scratches, drop and bumps. 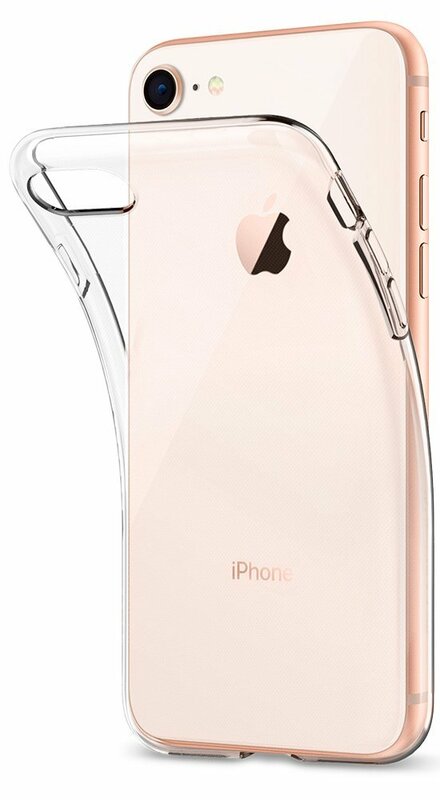 The case has raised bezel at the front part that ensures your screen will be intact in case of any drop. It is a perfect stylish case which is available in different color options. The back side is half transparent and it accompanies all the needed cut-outs for great accessibility. Screen protector offers the best protection to the screen and therefore it is a must-have accessory for every smartphone. 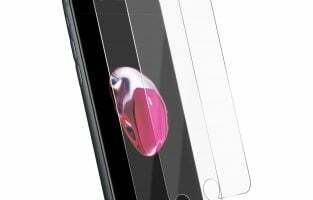 Mophie 3D Glass Screen Protector is one of the best for iPhone 8 and iPhone 8 Plus that you can consider having at a very reasonable rate. It comes equipped with a triple defence technology which absorbs and redistributes the impact for more drop protection. 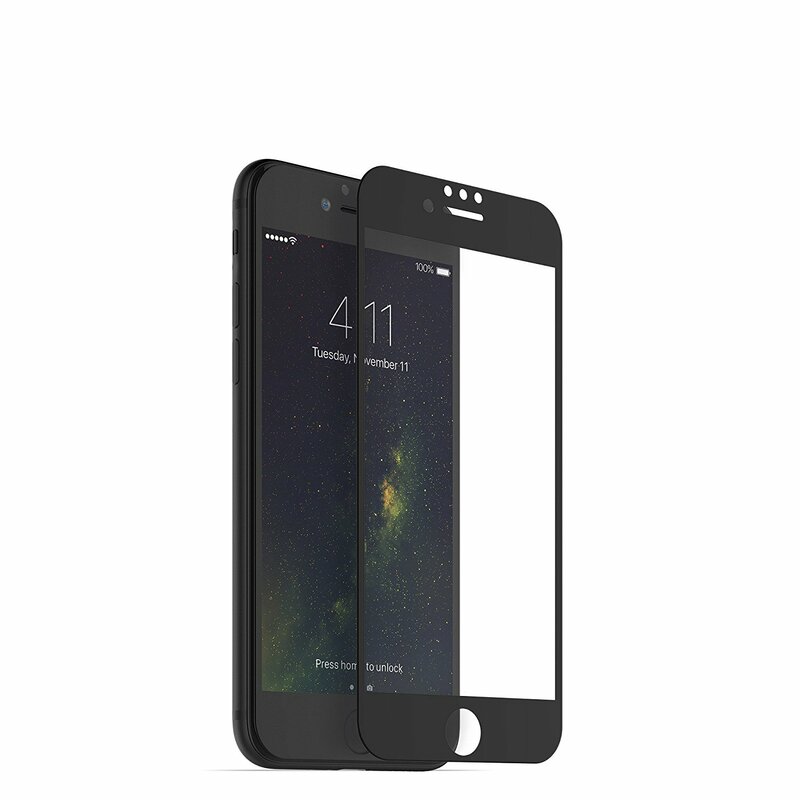 This screen protector is perfectly compatible with the 3D touch and it has excellent clarity. So, handling the phone through this screen protector is a great fun. A charging pad is also required that can help you in numerous cases. Charging pad eliminates the need to put your iPhone into the USB port or wall charger rather the phone can be charged wirelessly. It makes use of the Qi inductive charging technology and all those Qi compatible devices can be charged through this Samsung charging pad. 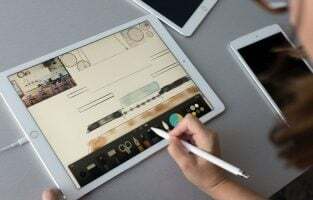 Apple too has their own charging pad but Samsung is a big name in the technology market, so you can easily use their pad to get things done. This charging pad from Samsung comes with a 1-year warranty. So in case of any wear and tear the pad can be replaced with a new one. Another classy charging pad for your iPhone 8 or iPhone 8 Plus that looks very delicate. It is available in a circular shape and you can place the phone on it for wireless charging. Scratch free charging is ensured here through the 360 degrees non slip TPU coating. Charging process is much simpler, just touch the phone to it and it will start charging the phone at a speed of 1.0 A. 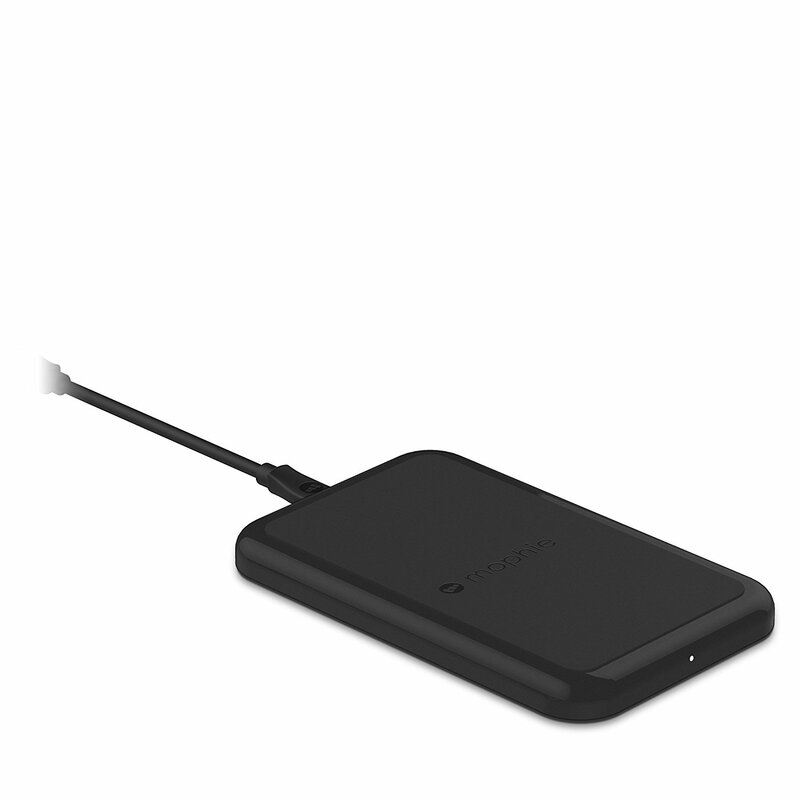 This Qi-enabled charging pad is really worth having to charge your device wireless perfectly. It is true that even though iPhone8 and iPhone 8 Plus is packed with many excellent features but they lack the microSD card slot. And this calls for an external storage device. 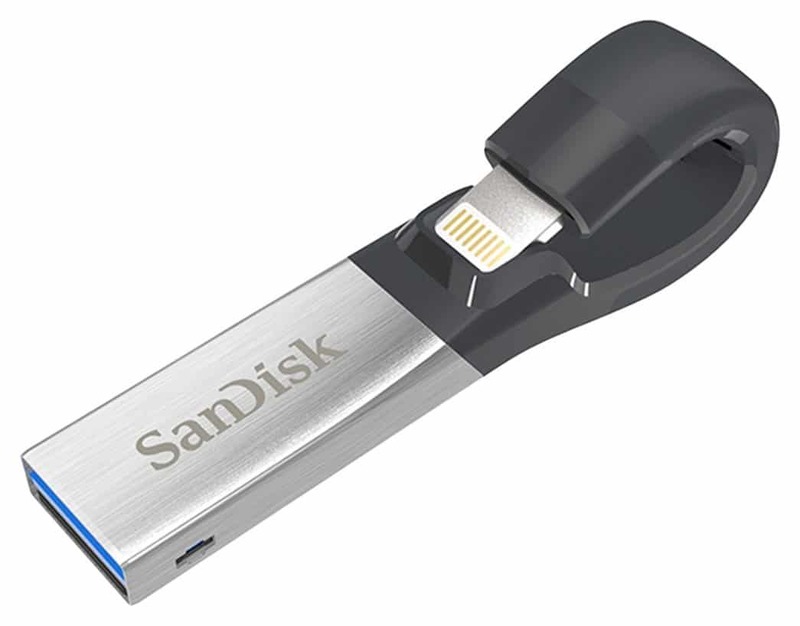 SanDisk iXpand is a great choice for that. 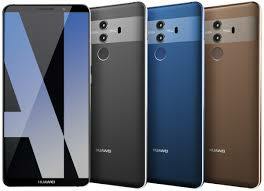 It comes in numerous versions while the base model offers 32GB storage. 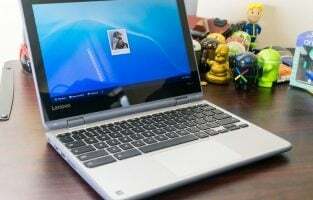 If you require more then look for other bigger version such as 64GB, 128GB or the 256GB. It back up the contacts, photos, and videos automatically while the high-speed transfer is another thing to enjoy. This is one of the best accessories for iPhone 8 and iPhone 8 Plus. Selfie stick is a needed accessory these days. 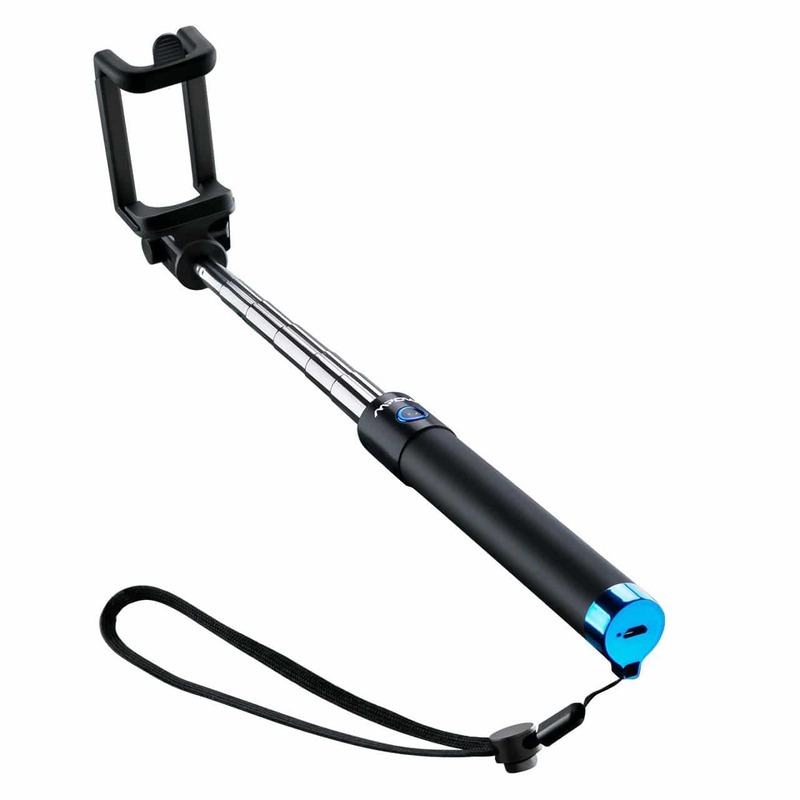 This selfie stick comes equipped with many unique features such as built-in remote Bluetooth shutter for extended battery life, extra wrist strap for safety purpose etc. You can adjust the stick 270 degrees while the maximum length of the stick is 31.5 inches. So, you can extend it up to 31.5 inches to capture excellent selfies. These are the 10 best accessories for iPhone 8 and iPhone 8 Plus. All are available at affordable prices. 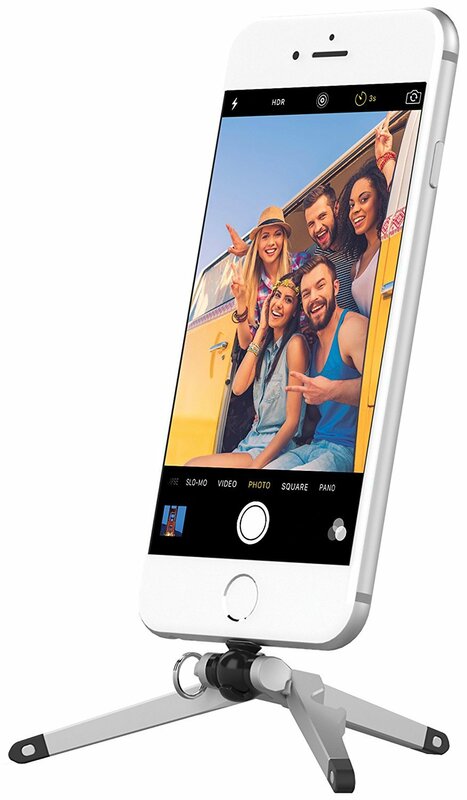 Get what you want right now and add more functionalities and beauty to your new iPhone.